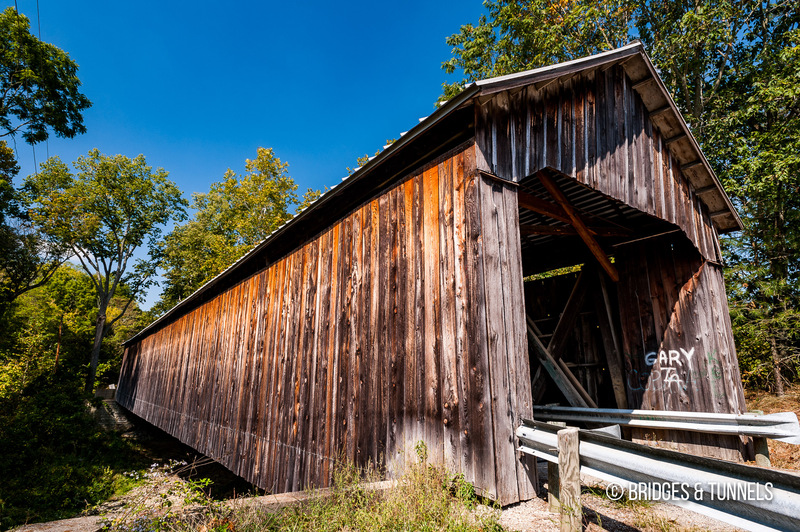 The George Miller Covered Bridge carries George Miller Road over West Fork of Eagle Creek in Brown County, Ohio. 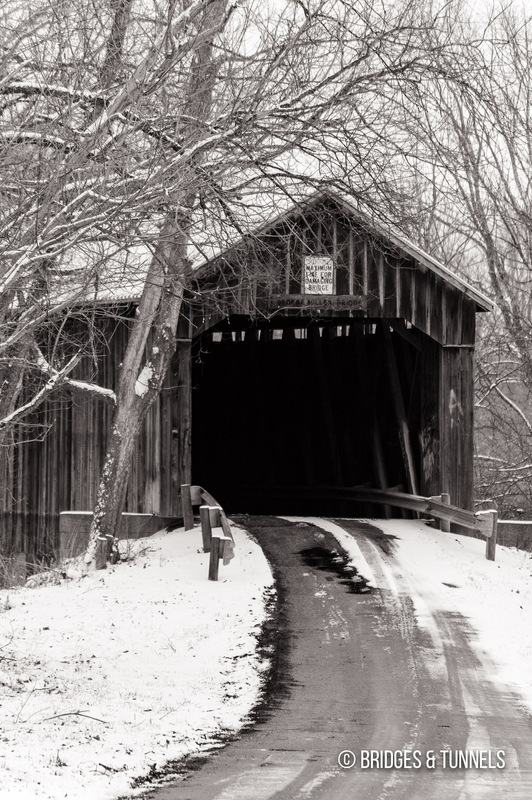 “George Miller Covered Bridge.” Historic Bridges of the United States. N.p., 2010. Web. 22 Feb. 2010. Article. 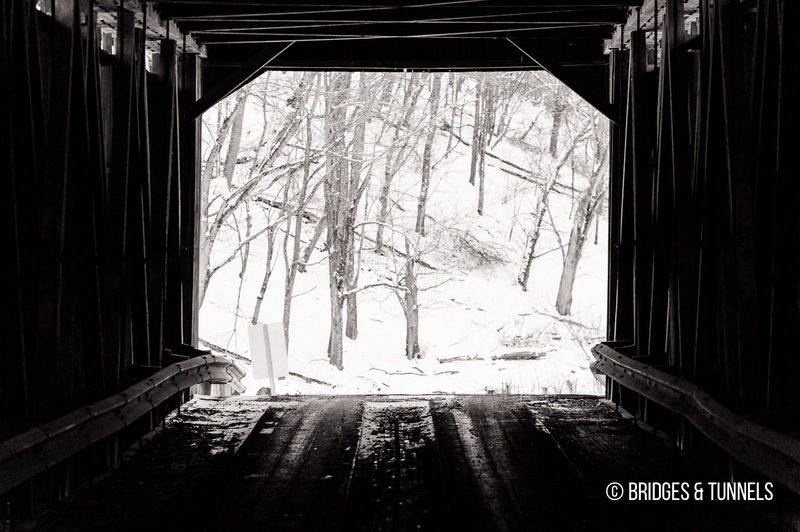 “Covered Bridges.” Brown County Ohio Tourism. N.p., Web. 22 Feb. 2010. “Brown County.” Ohio Department of Transportation. N.p., Web. 22 Feb. 2010. Wood, Miriam F., and David A. Simmons. 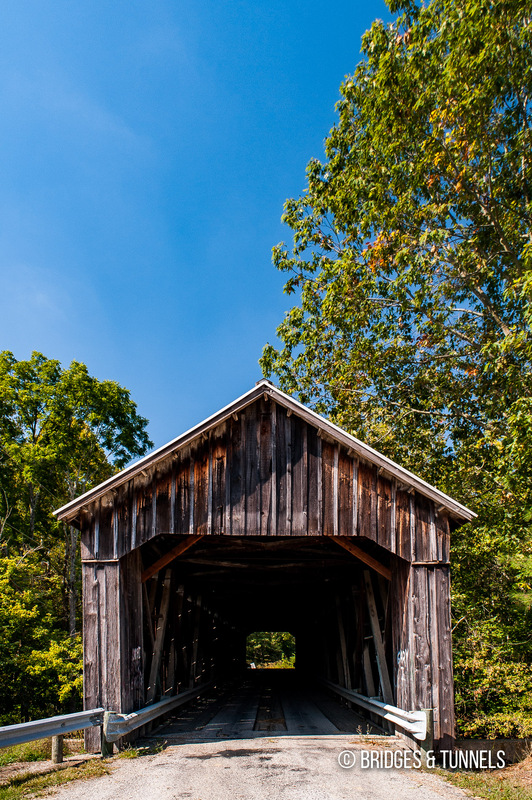 “George Miller Road Covered Bridge.” Covered Bridges. Illus. B. Miller. Wooster: Wooster Book Company, 2007. 120. Print.